Not a great week for President Obama’s Foreign Policy. Documents show we’re listening to our friends’ phone calls, including cozy allies like Germany and France. Add to that a report that Iran may be just one month away from making a nuclear bomb, and a another report that Saudi Arabia is contemplating a “major shift” in its relations with the U.S. over perceived inaction over Syria. 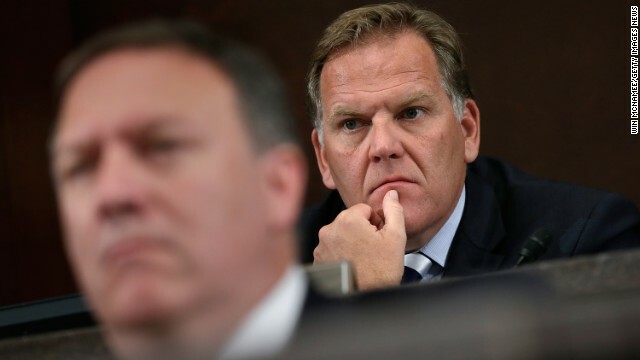 House Intelligence Chairman Mike Rogers (R-MI) joins us for an exclusive interview. Healthcare.gov Reboot. The Administration promises the site will be fixed by the end of November, but 10 Democratic Senators have asked Health Secretary Kathleen Sebelius to extend the open enrollment period. We’re joined by Dr. Ezekiel Emanuel, a Health Policy Adviser to the Obama Administration from 2009-2011 and Congressman John Fleming, a Republican and one-time Louisiana Family Doctor of the Year. CNN Political Commentators Ross Douthat and Cornell Belcher will join A.B. Stoddard from The Hill to put everything in perspective. Sunday 9am and Noon ET.